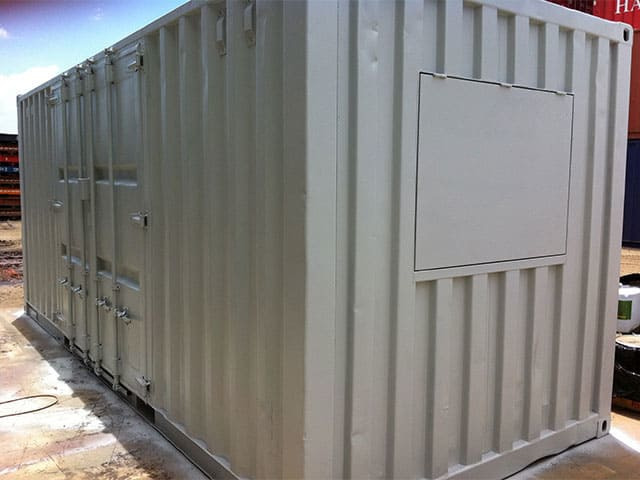 A shipping container is a perfect solution for a static or mobile workshop due to its many functionalities of being durable, versatile and portable. 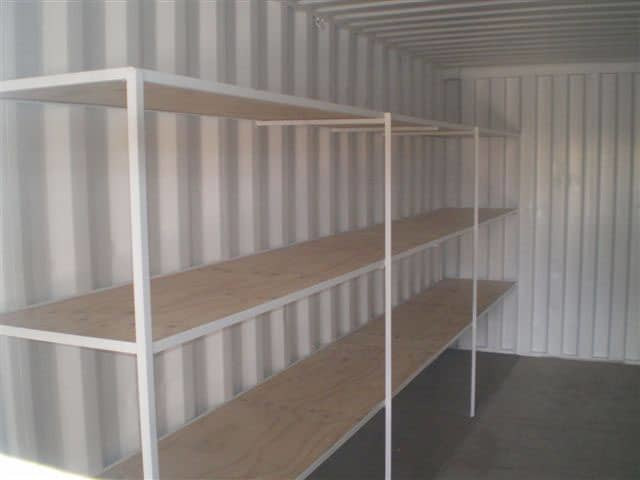 You can customise your container workshop, by designing it to neatly store tools and equipment. 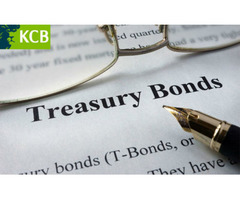 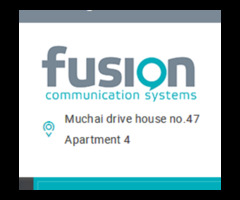 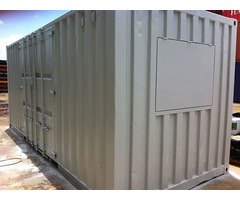 We can also install insulation and air conditioning as a cost-efficient solution. 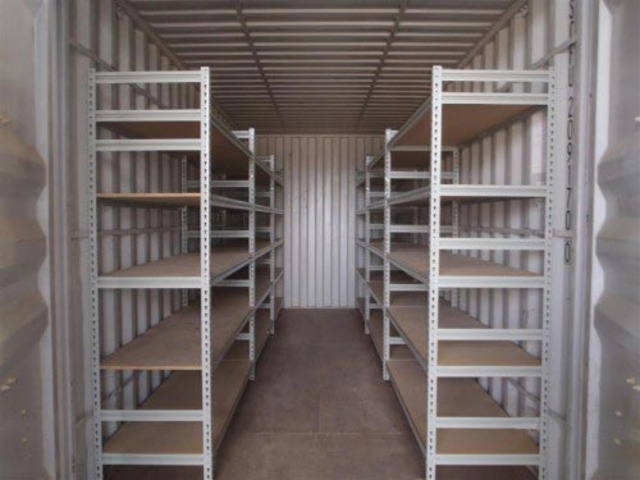 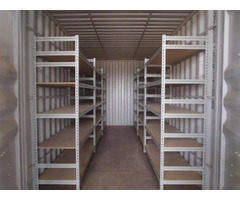 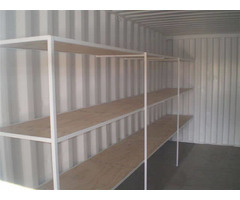 A shipping container is easily transportable and can be installed with desired modifications such as plumbing, electricity, shelving, racks and so forth.